The value of Learning Outside the Classroom, and the positive impacts it can have on teaching and learning, is supported by an enormous body of evidence. 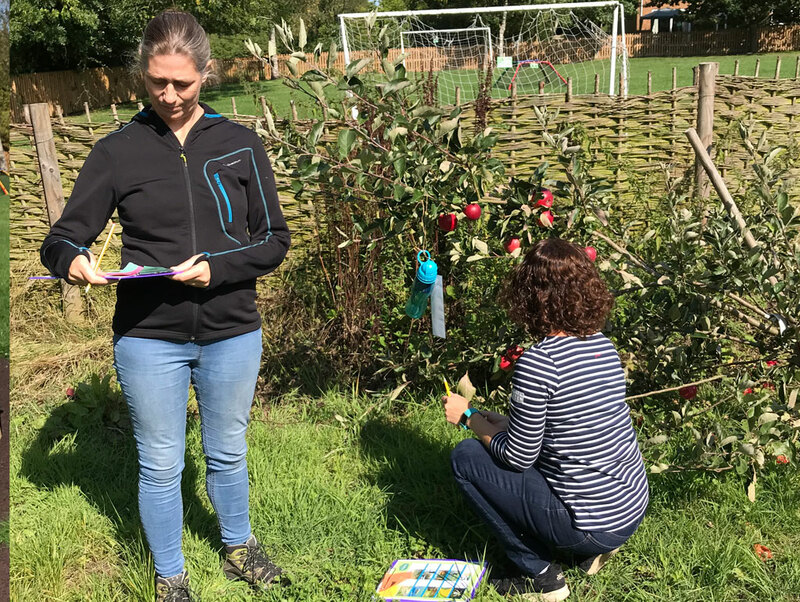 But as experience is just as important to theory, our experiential INSETs always provide staff with opportunities to recall and reflect on their own outdoor memories. and as the perfect settings for our learning trails, which stir a real sense of adventure in pupils and can be endlessly adapted. 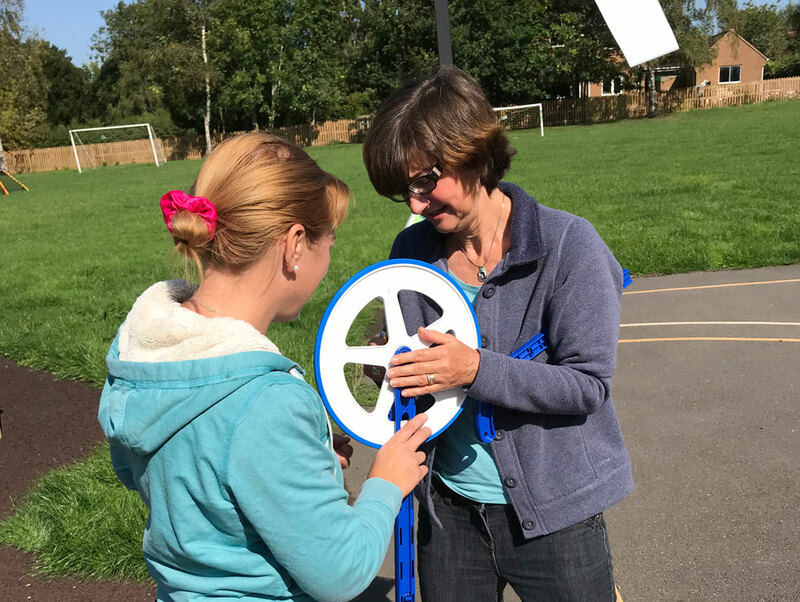 Staff will step into the outdoor shoes of the pupils they teach for the day and take part in the activities as the children would before taking some time for some facilitated reflection, planning and sharing. By the end of the day all participants will have a shared ‘bank’ of brilliant outdoor activities, ready to deliver to their pupils the very next day. 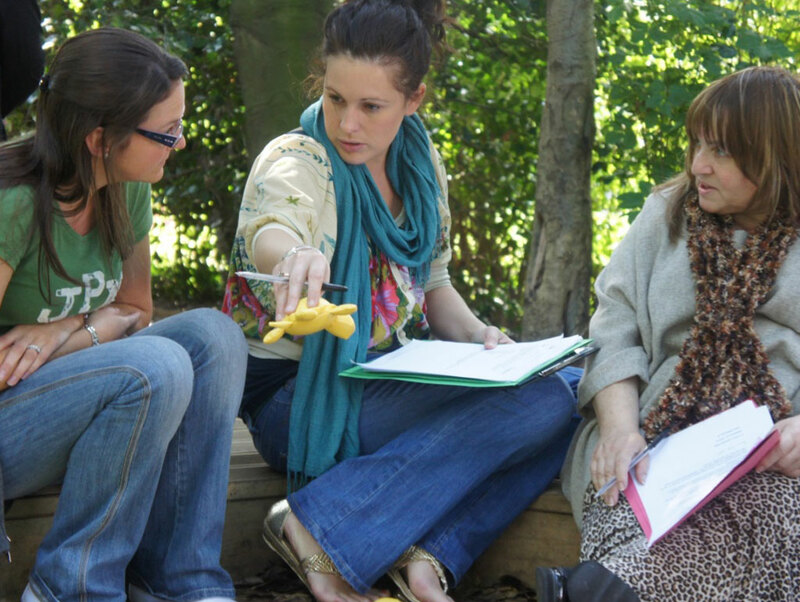 Our most popular Learning Outside the Classroom INSET include; Outdoor Maths and Storytelling Scenes. 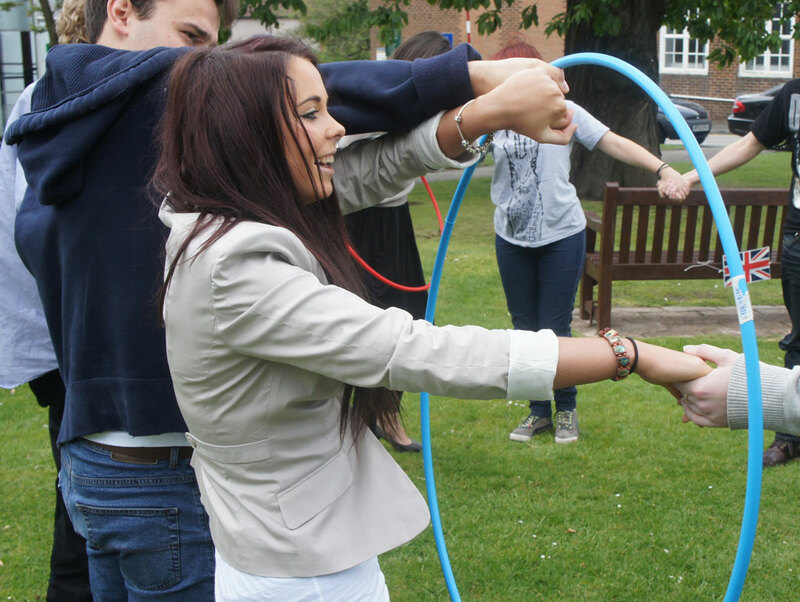 If you don’t want a whole day focusing on Learning Outside the Classroom, why not opt for an Outdoors Twilight. 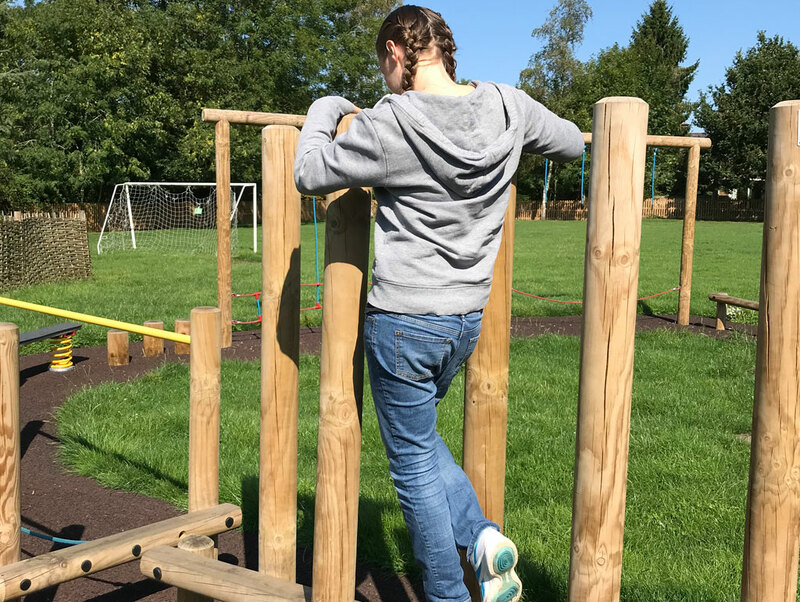 Beginning with a look at the real benefits to teaching and learning of getting out into the fresh air, you can then choose to focus on Outdoor Maths, Outdoor Literacy or a combination of both. 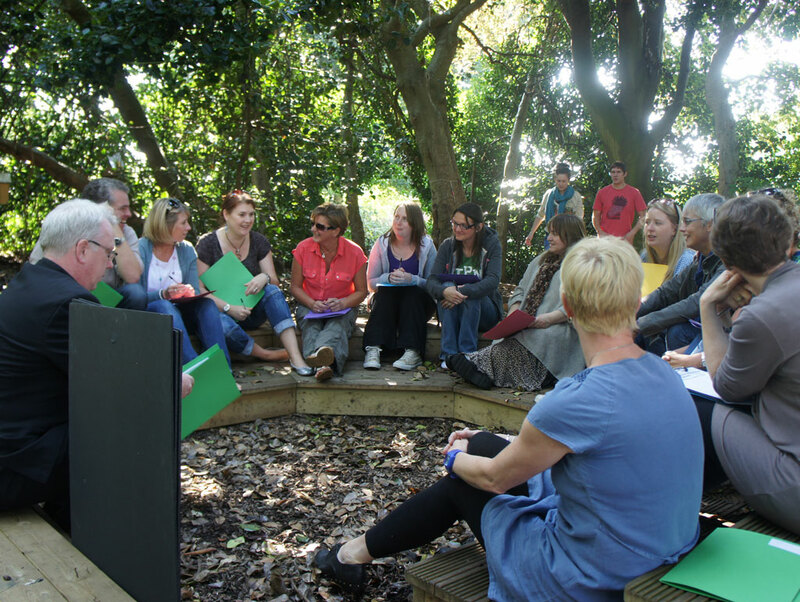 Lasting around two hours, these sessions see staff venture outside themselves to experience first hand some of our tried and tested Outdoor Learning activities. 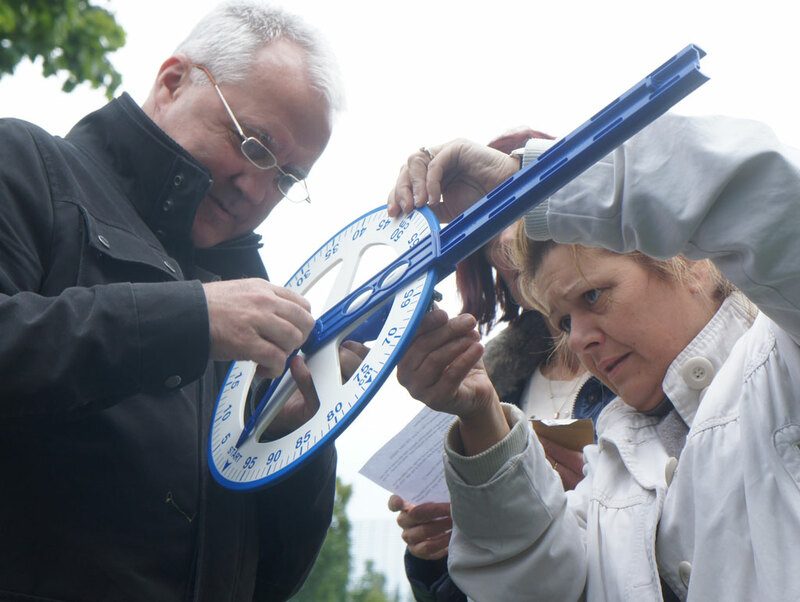 They will then follow a structure to identify the ways that these could be adapted to work with their own pupils and to target other areas of the curriculum. 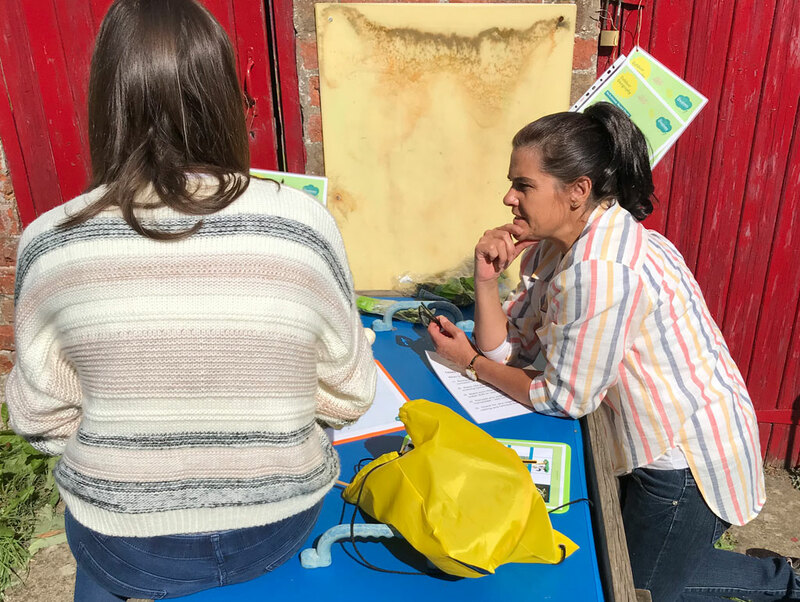 Finally, and perhaps most usefully, we will look specifically at your outdoor space, and support staff in coming up with ways that this brilliant, free resource can be used to enhance teaching and learning in your school. 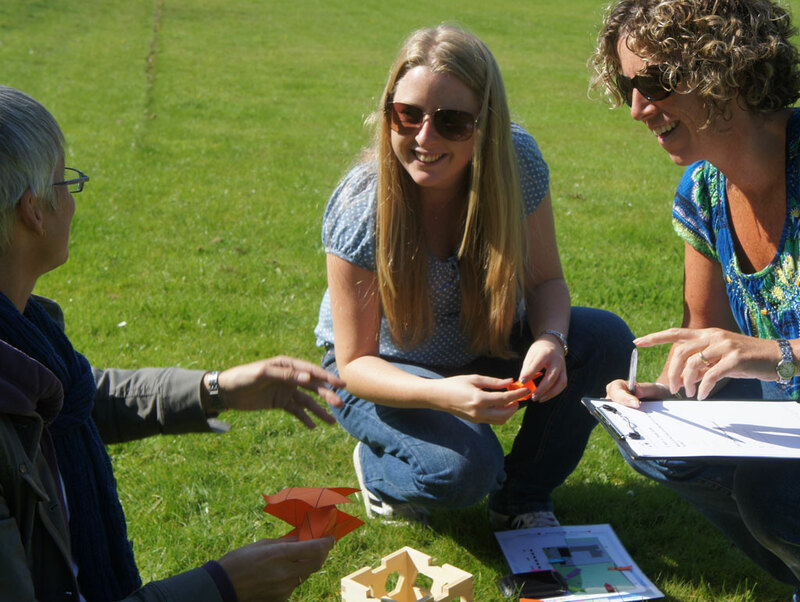 Interested in our Learning Outside the Classroom CPD? 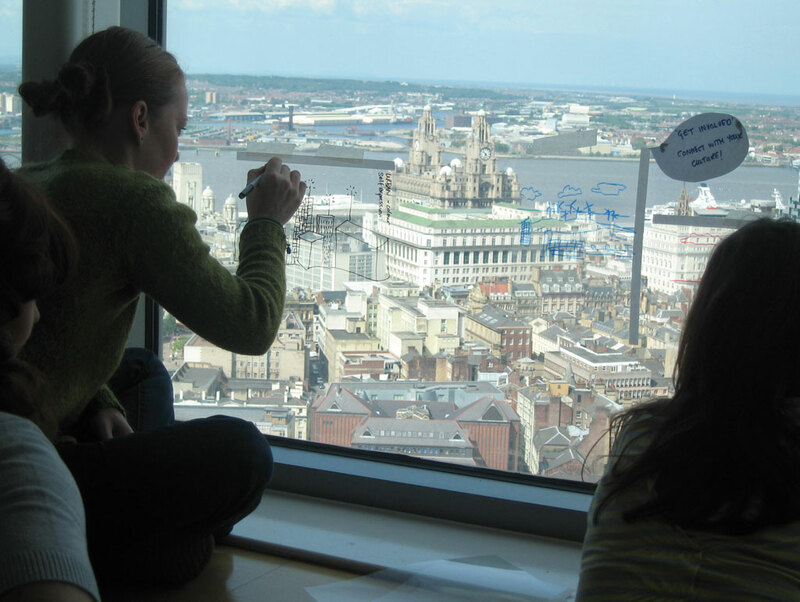 Our inspiring poetry workshops come highly recommended by teachers, are available throughout the school year, and are incredibly popular during National and World Poetry Days.